Synopsis Compassionate Knitting: Finding Basic Goodness in the Work of Our Hands is a knitting book unlike any other. . All are inspired by aspects of the natural world, contemplative themes drawn from Shambhala Buddhism and Eastern arts, such as Feng Shui, or, in some cases, Western notions of the magical and mindful. The 20 original-design projects included in this book range from small accessory items and gifts to wearable garments-all of which include personal ritual in their creation or use. You'll learn how to deepen your relationship with the craft while awakening your compassion and connecting with the basic goodness of the world. Continuing the author's concept of mindful knitting, Compassionate Knitting encourages readers to relax in the moment, and provides readers with a path for personal development through knitting. The E-mail message field is required. To help with with your knitting projects, Mindful knitting includes clearly written patterns, tips for intuitive knitting, and a helpful glossary of knitting techniques and resources. 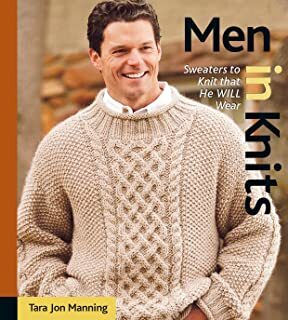 By looking at the parallels between knitting and meditationhow simple repetitive actions can lead to a grater connection with the worldthis knitting book shows you how to enrich your life by combining the two. As is typical of the great Irish storytelling tradition, each stitch in the Aran lexicon tells a tale that is rich in the culture of the sea and the difficult existence of the men and women who lived and died by it. Tara Jon Manning, expert knitter and the author of Mindful Knitting, uses her background in Shambhala Buddhism and Eastern arts to incorporate these two seemingly disparate ideas in her compelling new knitting book, Compassionate Knitting Compassionate Knitting: There is a growing movement in this country towards an interest in knitting as a craft and a spiritual practice. Author Tara Jon Manning, a noted knitwear designer and practicing Buddhist, explores the spiritual rewards of knitting: Bring inner serenity to your knitting practiceand everyday activities Fully appreciate the objects you knit, making eah more significant and satisfying Connect to others by donating to charities, creating gifts, or knitting with a group. Featuring 20 original-design projects, ranging from small accessory items and gifts to garments, each project is inspired by an element of the world around us. Featuring 20 original-design projects, ranging from small accessory items and gifts to garments, each project is inspired by an element of the world around us. 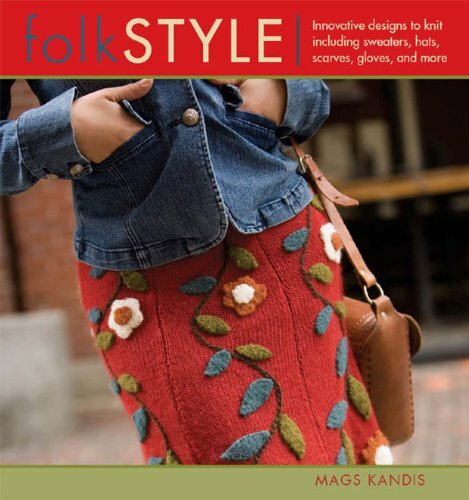 Projects range from easy-to-knit gifts and accessories to beautiful wearable garments. Knitters can deepen their relationship with the craft and explore how it inspires compassion and connection with the basic goodness in the world. The 20 original-design projects included in this book range from small accessory items and gifts to wearable garments-all of which include personal ritual in their creation or use. This slightly flared swearer uses the calbe and texture stitches often associated with the sea and follows the classic Aran sweater structure of arranging the patterns in vertical panels, but also features a contemporary sensibility in its modern styling and shaping. Whether you're an advanced or a beginning knitter or a new or seasoned meditator, this Buddhist knitting book will help you develop a renewed sense of self and an increased appreciation of the world around you. Knitters can deepen their relationship with the craft and explore how it inspires compassion and connection with the basic goodness in the world. The significant and satisfying connections you'll find between the knitting process, the knitted project, and the people for whom you knit are what make knitting so rewarding. The E-mail message field is required. Compassionate Knitting: Finding Basic Goodness in the Work of Our Hands is a knitting book unlike any other. Each project is inspired by an element of the world around us, based on a contemplative theme drawn from Shambhala Buddhism and Eastern arts or, in some cases, Western notions of the magical and mindful. Each project is inspired by an element of the world around us, based on a contemplative theme drawn from Shambhala Buddhism and Eastern arts or, in some cases, Western notions of the magical and mindful. The 20 original-design projects included in this book range from small accessory items and gifts to wearable garments-all of which include personal ritual in their creation or use. In Compassionate Knitting, author Tara Jon Manning, a noted knitwear designer and practicing Buddhist, shows you how to tap into the compassion and joy that is a natural part of the knitting experience. Each project is inspired by an element of the world around us, based on a contemplative theme drawn from Shambhala Buddhism and Eastern arts or, in some cases, Western notions of the magical and mindful. Tara Jon Manning, expert knitter and the author of Mindful Knitting, uses her background in Shambhala Buddhism and Eastern arts to incorporate these two seemingly disparate ideas in her compelling new knitting book, Compassionate Knitting Compassionate Knitting: Finding Basic Goodness in the Work of Our Hands is a knitting book unlike any other. Mindful Knitting contains ten original and enjoyable knitting projects, each complemented by a meditation exercise. There is a growing movement in this country towards an interest in knitting as a craft and a spiritual practice. The unique projects featured in this creative new book invite readers to develop significant and satisfying connections to their projects, the knitting process and those for whom they knit. Knitters can deepen their relationship with the craft and explore how it inspires compassion and connection with the basic goodness in the world. 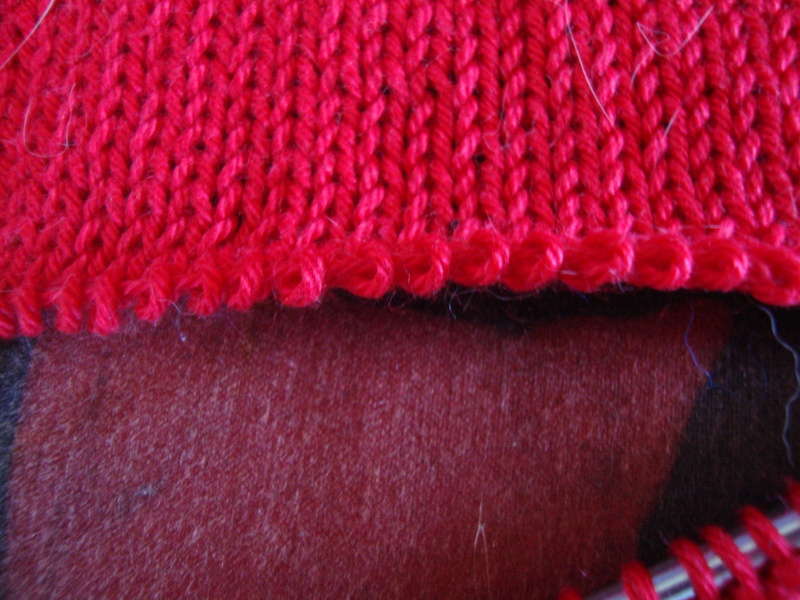 The art of knitting lies in the intent rather than the technique. As knitters know the craft is much more than the finished project. 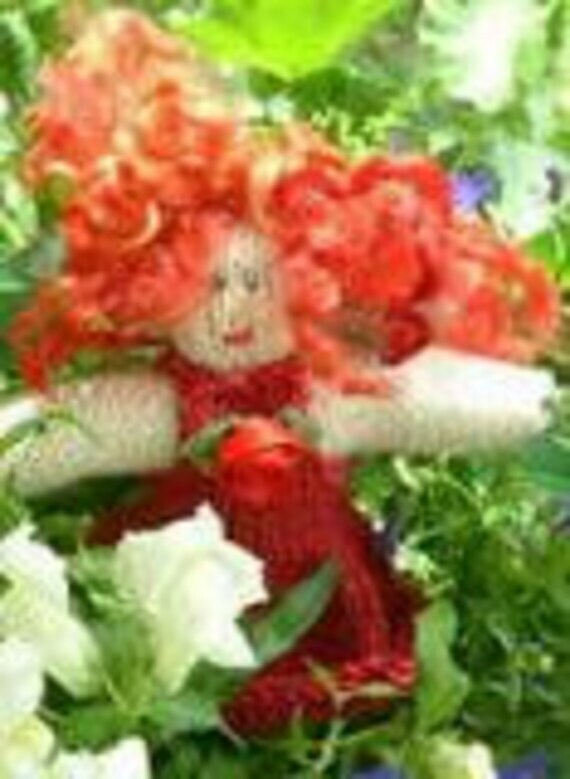 Compassionate Knitting provides you with an enjoyable path for personal development through knitting. The 20 original-design projects included in this book are meant to convey an special meaning -- a symbol of good luck, courage, serenity, or passion -- by including personal elements in their creation or use. The 20 original-design projects included in this book range from small accessory items and gifts to wearable garments-all of which include personal ritual in their creation or use. Each project is inspired by an element of the world around us, based on a contemplative theme drawn from Shambhala Buddhism and Eastern arts or, in some cases, Western notions of the magical and mindful. . .